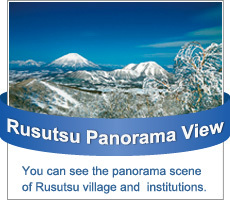 A leisurely cycling course starting from Rusutsu Resort – explore the expansive land of Rusutsu! Rusutsu Resort Rent a bike at the resort and off you go! A refreshing cycling experience ahead! Michinoeki 230 Rusutsu Plenty of local produce – fresh vegetables and ice cream here! Take a picture with the statue of Dr. Namikoshi, the founder of shiatsu therapy! 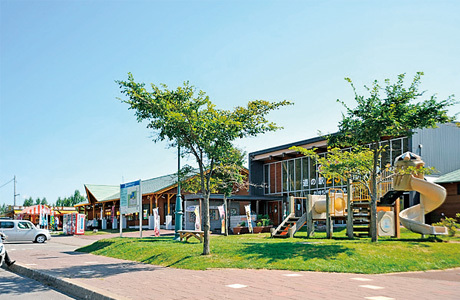 Rusutsu Furusato Park Take a deep breath and taste the refreshing air at this extensive park! 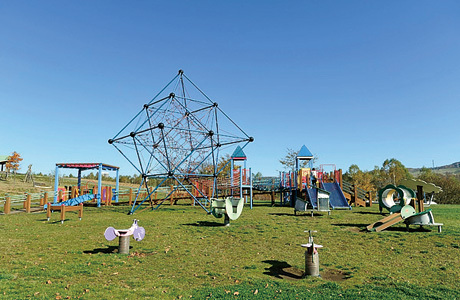 Have fun in the playground area! 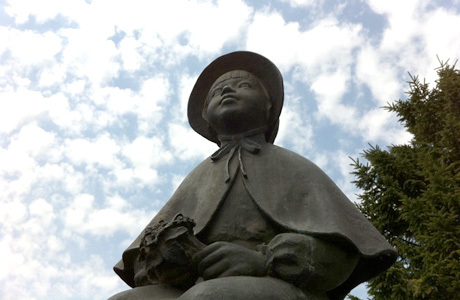 Take a photo in front of the Kaitaku no haha (mother of pioneering) statue! 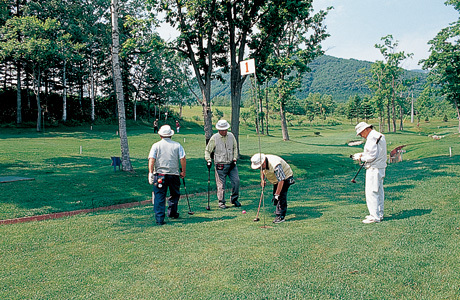 Rusutsu Fureai Park Park-golf Course Enjoy a pleasant round on beautiful lawns. Bask in the forest amid the soothing sound of a stream, too. Allow approx. 80 min. to play all 3 courses. 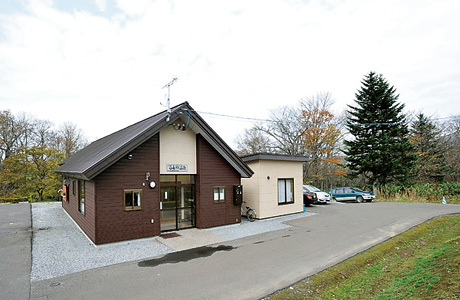 Rusutsu Onsen Pedal along the cycling road and recharge in the constantly flowing waters direct from the spa source at Rusutsu Onsen! 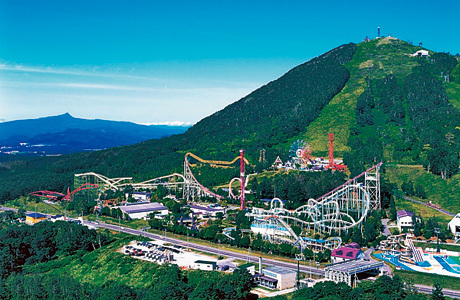 Benimaru Park Take a break at Benimaru Park, while viewing Mt Yotei. 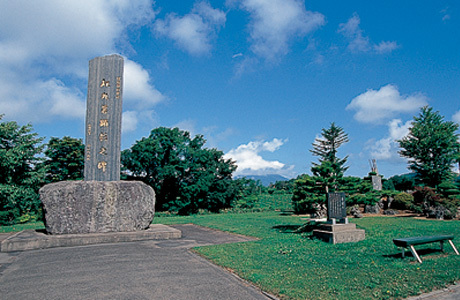 Benimaru is a fine variety of potato, so loved by the village ancestors whose thoughts are inscribed on a monument! Akai Kutsu Park The story behind the famous children’s song, Akai Kutsu (Red Shoes) was set in Rusutsu! Take a photo in front of the statue of the girl who became the subject of the song!